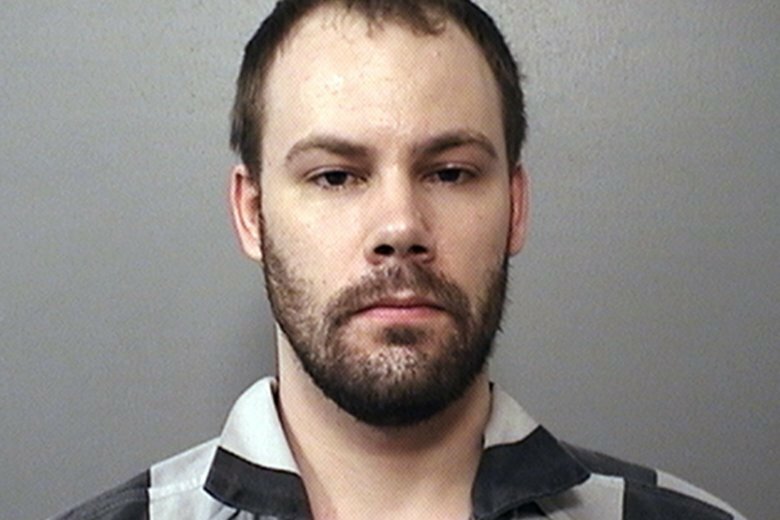 URBANA, Ill. (AP) — A federal judge in central Illinois has denied defense motions to suppress evidence in the case of a 28-year-old man charged in the kidnapping and killing of a University of Illinois scholar from China. The (Champaign) News-Gazette reports Tuesday that the judge accepted FBI assertions that agents obtained the voluntary consent of Brendt Christensen’s wife to search their apartment. Investigators went there in 2017, two weeks before Christensen was charged in Yingying Zhang’s kidnapping in Urbana. Prosecutors are seeking the death penalty, saying Christensen also tortured the 26-year-old woman. Her body hasn’t been found. Christensen’s now-ex-wife, Michelle Zortman, has said agents searched before she consented. She’s not accused of wrongdoing. Judge James Shadid also refused to toss jail recordings of Christensen, saying prosecutors can use them at the April trial.